If there’s one thing I love, it’s decorating my home with trinkets, gifts and goodies to brighten the place up, so when Flamingo Gifts asked me to choose some items from their website, I was like a kid in a sweet shop! I hadn’t actually heard of the shop until that point, but a quick browse through their latest items had me hooked (I’ve actually got a list bookmarked for when we get round to re-doing our bedroom!). I’m in love with all the items I received, some of which are from well loved brands such as Orla Kiely and Happy Jackson, and others from designers I’ve just discovered. 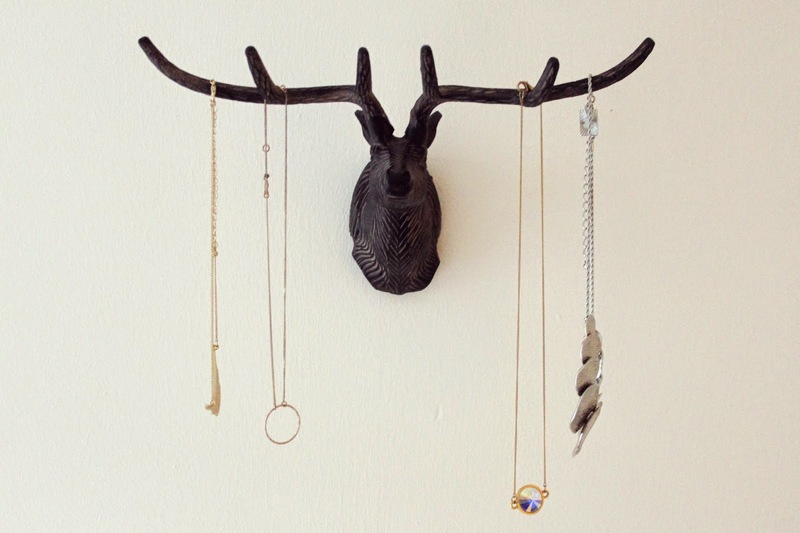 If I had to choose a favourite, it would have to be the stag’s head jewellery holder. It looks so perfect on a plain wall, dressed with delicate necklaces and pretty pendants. It’s also a little nod to a fashion brand I used to work for a couple years back as a stag was our logo! 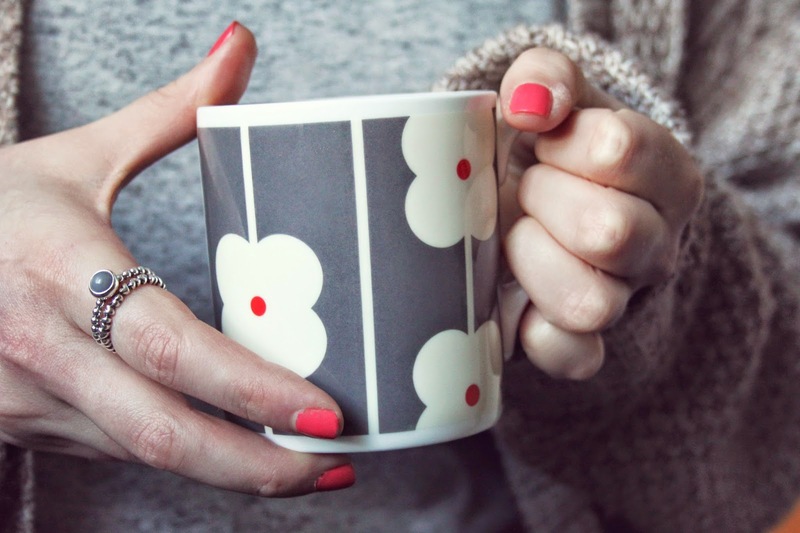 The Orla Kiely mug has firmly claimed it’s place in my ever growing mug collection (and of course, like most things I own at the minute, it’s grey!) 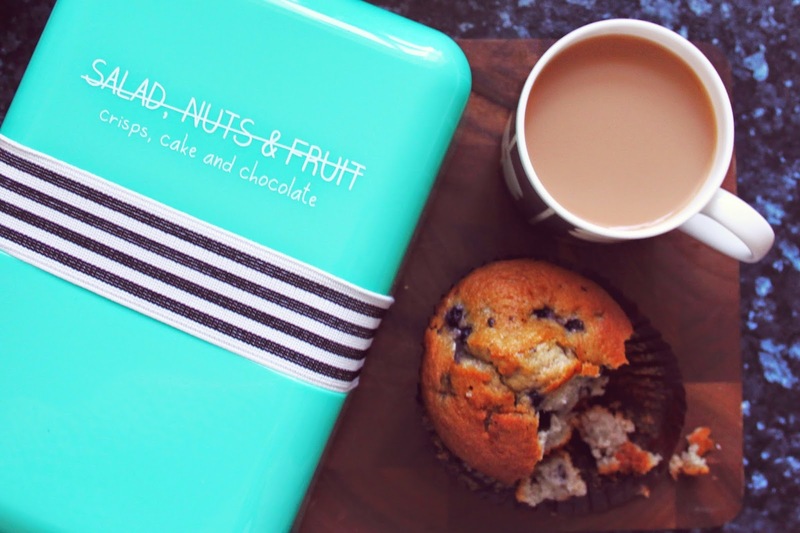 and the Happy Jackson lunch box will be coming with me to work to carry my healthy (ish) treats. 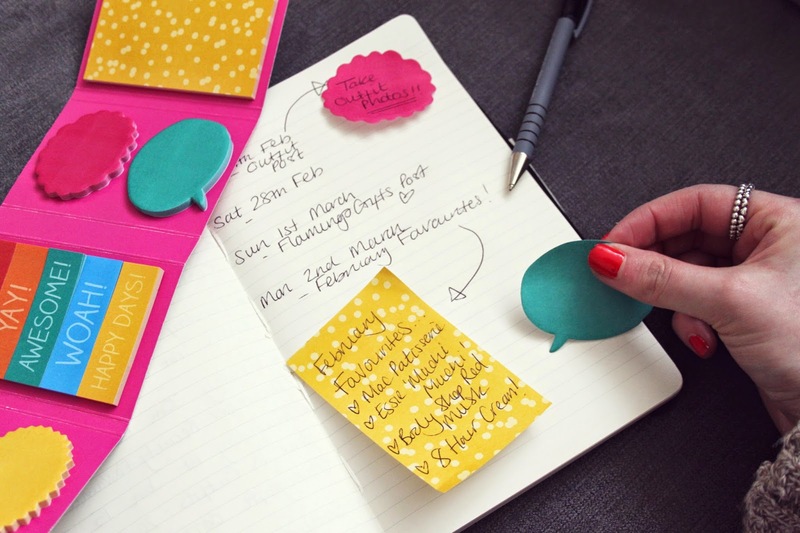 I’ll also be popping the sticky notes in my handbag for when I need to take a quick note or give myself a reminder, along with the little make up pouch that’s perfect for carrying my beauty essentials for touch ups on the go. Have you visited the Flamingo Gifts site? What would be top of your wishlist? I am seeing Flamingo Gifts absolutely everywhere at the moment, I definitely need to get myself some bits! 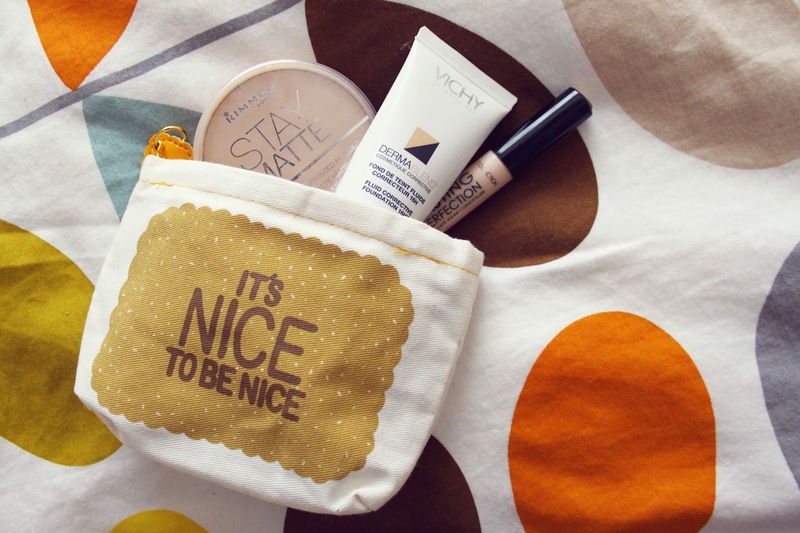 What pretty things and that pouch is the cutest.